A rental agreement is basically a contract between a homeowner and a tenant spelling out the terms and conditions of tenancy. It stipulates both the renter's and landlord's obligations. A rental agreement details the beginning and the end of a lease. At the end of the lease, it is used to determine whether both sides fulfilled the requirements of the agreement. Most landlords want to obtain a security deposit from the renter to ensure the terms of the lease are fulfilled. A rental agreement also clearly states the terms under which the deposit is paid back. If the landlord has to pay someone for cleaning at the end of the lease, the agreement should indicate that. It must also indicate the time frame in which any remainder of the deposit must be paid back after the lease has expired. A rental agreement must show the tenant has agreed to pay a certain amount of money by a particular day of the month. Landlords usually receive rent paid by check or money order. A tenant is typically given a grace period after the due date to raise money for rent before the landlord can levy late fee charges. If rentals are not received after a certain period of time, the property owner has the legal right to start eviction proceedings through the courts. The lease agreement usually states that you lose your deposit once you are evicted. The landlord uses the money to recover the amount lost in unpaid rentals. You could also be evicted for disorderly conduct or for generally violating the lease agreement. A rental agreement also has to state the property on lease must be strictly used for its intended purpose. Violation might warrant an eviction. You can't, for instance, use your home for illegal drug dealing or vices including prostitution or any other illegal activity. Manda, Gilbert. "Rental Agreements for Homeowners." 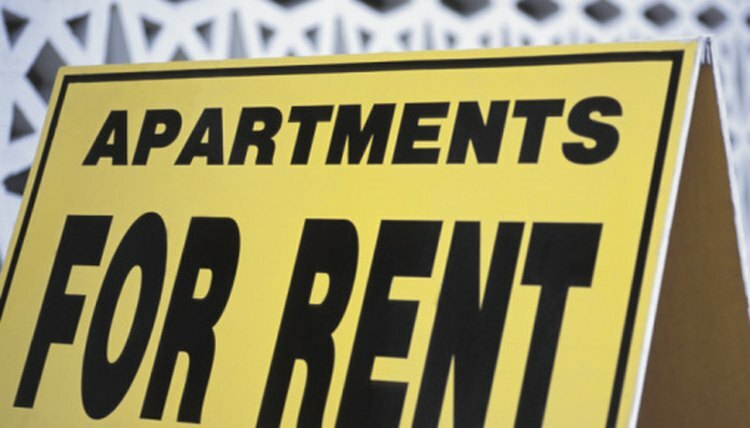 , https://legalbeagle.com/13659415-rental-agreements-for-homeowners.html. 26 September 2017.